There are many different options out there when it comes to medicine and getting treatment, but one that many people overlook (or simply don’t know about) is concierge medicine. Also often referred to by the name of “retainer medicine,” this refers to a system where individuals pay an annual fee to a doctor or medical provider in exchange for that provider limiting the amount of patients they see, thus keeping them available for you whenever they are needed. Most clinics, offices, and certainly hospitals don’t work on a concierge basis, and it’s unconventional enough in modern times that it is easy to see why. While estimates vary wildly, it’s believed that in the United States only 800 to 5,000 doctors practice this style fully or even partially. The doctors get a guaranteed payment for an entire year while the patient can rest easy knowing that when needed, they have extra medical attention on hand and ready to deliver. The retainer fee might be high enough to include all visits and services delivered by a local clinic or this might be in addition to flat fees paid based on what treatment is needed, that will vary based on practice to practice. While modern concierge medicine is often most associated with the wealthy, and there are plans that require $30,000 a year for keeping a clinic on retainer, in many areas there is an increasing movement by many doctors to create “membership clinics” that are much more open. The idea is having a set number of doctors at each of these clinics and a limited amount of memberships. A membership is often something affordable like $60 a month (often an annual membership is required for stability’s sake) and then $10 flat for each visit. By knowing the number of memberships available people can count on same day treatment and quick quality medical service while each clinic knows the amount of money coming in and what salary each person can draw without having to worry about being flooded with cases or the overall ups and downs that come with running a general practice. 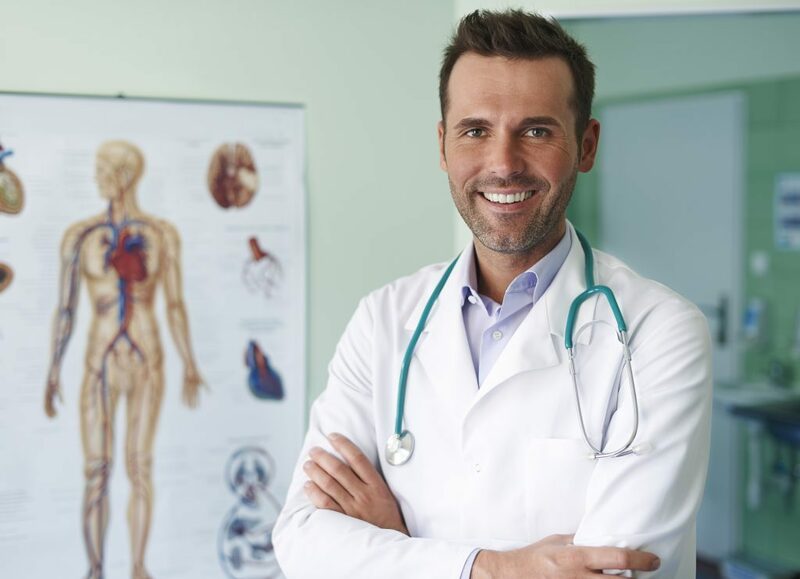 There are several major benefits that come with concierge medicine treatment. One of the major ones is the ability to get immediate coverage and the peace of mind that comes with knowing that a patient can get same day treatment. This constant access to quality health care makes a huge difference and can’t be denied. General surveys seem to bear this out. Without huge waiting rooms crammed with people during flu season, there is almost never a heavy push towards getting a person out of their appointment as quickly as possible. Longer appointments means more thorough care, a better doctor-patient relationship, and many patients find this leads to much better results for them, especially over the long term. For many patients, this is also a much less expensive option than going with conventional insurance coverage, and the doctors at these clinics can often offer better prices by needing cash up front since processing insurance payments takes up to 40% of the common overhead expenses of any given medical clinic. That being said, despite the many benefits of concierge medicine there are also some potential negatives to this treatment, as well. One of the immediate ones is the need for insurance for really serious issues like cancer treatment or emergency surgery. Often times this type of treatment is firmly in the insurance/hospital area and the types of individuals or clinics who offer concierge services won’t be equipped to handle that level of treatment need. There’s also the need to have a certain amount of cash up front. When you deal with these services since they don’t get reimbursed, they need to make sure they are taken care of right off the bat. While this shouldn’t be a big issue for most people looking at this treatment option, it remains a valid one. There are many pros and cons that come when looking at treatment via concierge medicine and while it might not be right for everyone, there’s a lot to like about the overall look and benefits that these plans have to offer.